Jay-Z says he’s writing new rules. But for whom? Essentially, two big brands, Jay-Z and Samsung, are distributing music together as Jay-Z and Nokia did 10 years ago. But how repeatable is the Jay-Z model for the entire music industry? The example of Radiohead is instructive. 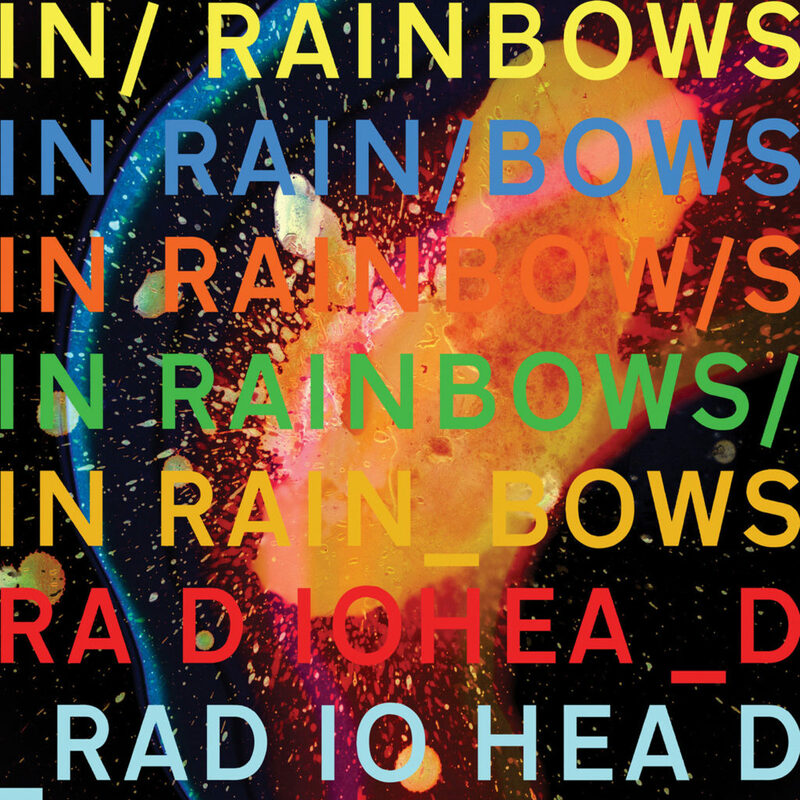 Radiohead, another music superstar, made headlines for allowing fans to name their own price for the band’s In Rainbows album in 2007. The model made waves at the time, but it never caught on. Why? Because everyday bands lacking Radiohead’s massive following can’t afford to take that kind of risk. 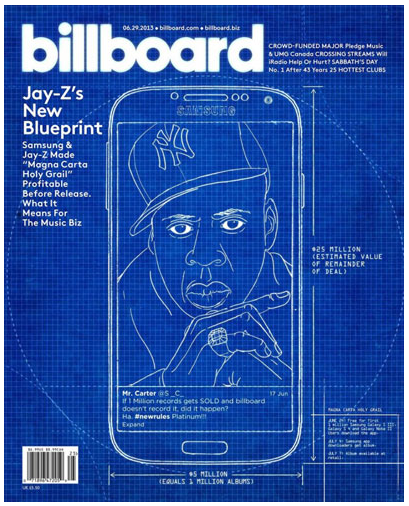 The Jay-Z/Samsung deal is about two rich brands getting richer. Meanwhile, the reality for the record industry is that the have-nots are scratching and clawing to find an audience for new music. 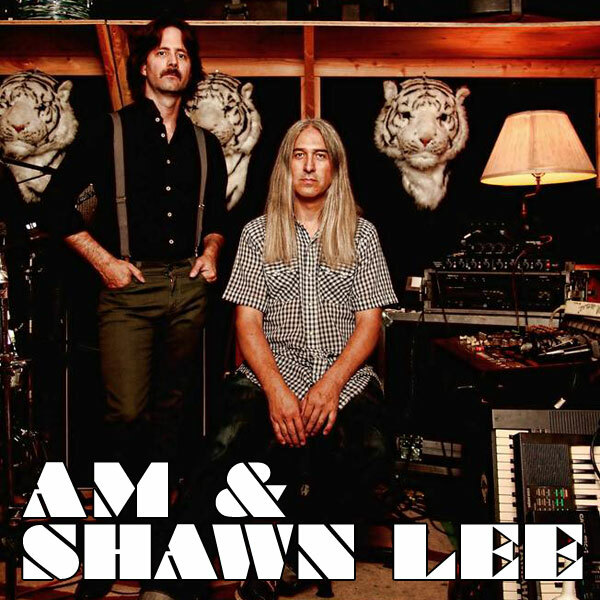 Artists such as AM & Shawn Lee really are making new rules for the music industry by creating innovative, critically acclaimed music — yet you won’t see them on the cover of Billboard or being noticed by Samsung. 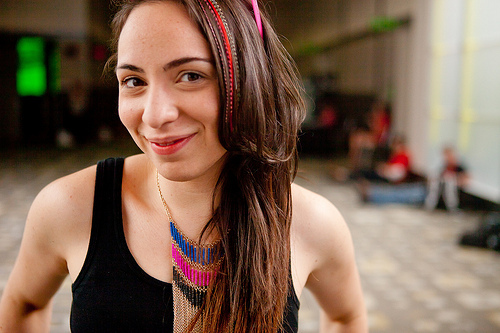 Daria Musk applying Google+ to build a global fan base. Amanda Palmer using tools like Bandcamp and Kickstarter to rely on fans to fund her music. OK Go combining inventive video and a relationship with State Farm to create a viral sensation. Deerhunter collaborating with Intel to create a 3D music video. And many more examples like these. Meanwhile, Jay-Z has created some backlash for working through Samsung to push albums. Gartner Analyst Mike McGuire characterizes the deal as “either a mixed bag, at best, or a bust” from a mobile marketing standpoint. He notes that the Samsung/Jay-Z app has sparked criticism for being obtrusive, clumsy, and vulnerable to hacking. Say this for Jay-Z: however imperfect the Samsung deal has been, it’s a creative way to monetize a dying format, the record album. He truly is writing new rules for himself — and an elite group of megastars. When his approach becomes more widespread, I’ll believe new rules are being made for the recording industry at large. 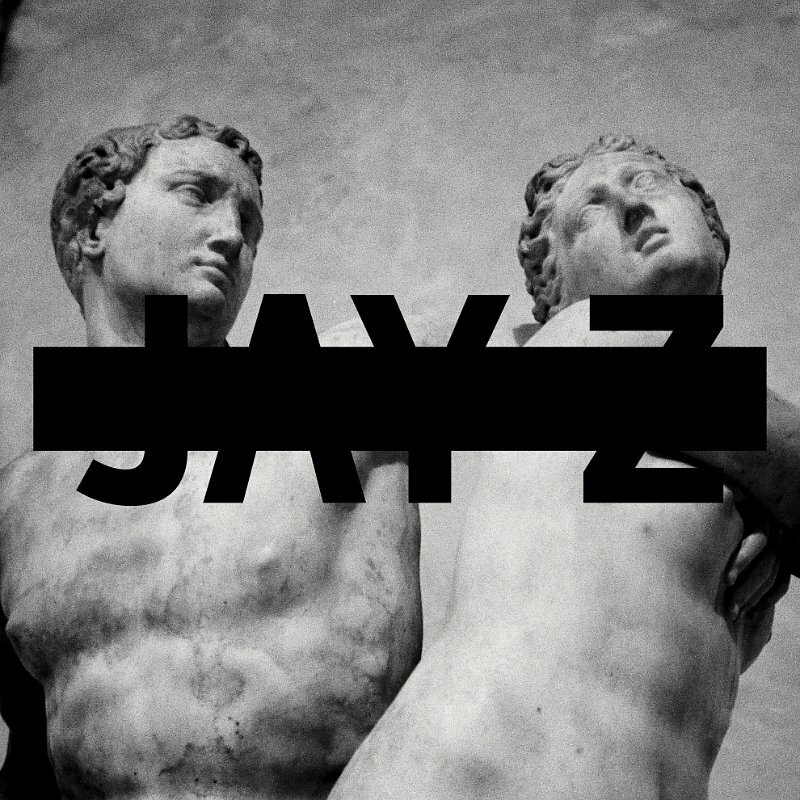 By the way, have you heard Magna Carta Holy Grail? If so, tell me what you think of it. I’d love to know whether you think the album itself is breaking any rules musically or building fan love. This entry was posted in Celebrities, Entertainment, Marketing, Music and tagged AM, Amanda Palmer, Bandcamp, Billboard, Bob Lefsetz, Daria Musk, David Deal, Deerhunter, Gartner, Google, In Rainbows, Intel, Jay-Z, Kickstarter, Magna Carta Holy Grail, Mike McGuire, Nokia, OK Go, Radiohead, Samsung, Shawn Lee, State Farm, Superhype. Bookmark the permalink.